The biggest social network worldwide, Facebook, received in the first three quarters of 2016 some $ 5,944 billion, which is equivalent to an increase of 179% compared to the same period last year 2015. As if this were not enough, the company revenue ballooned to $ 18,829 million dollars approximately, while for the past 2015 were about $ 12,087 million. As for the operating profit of Facebook as a technology company in the first nine months of this year 2016 he climbed to the amazing $ 7,876 million dollars, which shows clearly and rather large numbers, the unstoppable growth posing and insurance will present the biggest and most famous social network in the world. As evidenced by the accounting firm, the company figures have soared, thanks to what would be the strong performance of its advertising revenue this sells. Since the $ 7,011 million dollars of revenue in the last quarter, about $ 6,816 million were only the results of what would be the sale of advertising, which would be establishing a rise of 59% over this stretch last year. Speaking of advertising, mobile repurchase approximately 84% of all advertising-related revenues from July to September, reporting an increase (compared to the 2015 quarter) of 78%, which is magnificent. 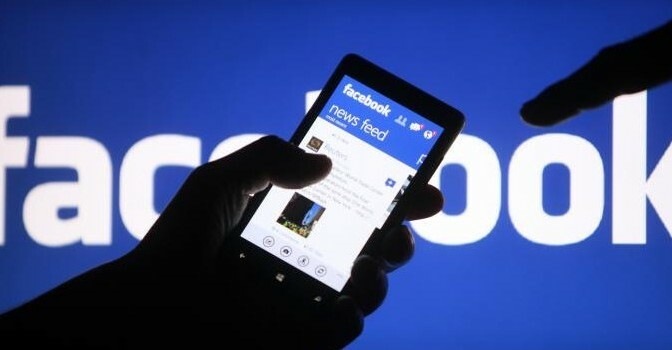 Facebook has also reported increased profits, so did the number of visits to the website daily, reported a 1.180 million visitors, representing an increase of 17%. So calculated is very close to reach 2,000 million users. “We had another good quarter,” he was what he said in a press release the famous CEO and co-founder of Facebook, Mark Zuckerberg, who besides this also highlighted the “great progress” of the social network when prioritizing of a great way video into their applications. Those who are shareholders of the company Facebook now, quite also benefited as they won until September about $ 2.05 per share, compared to the 75 cents achieved in the first nine months of last 2015 . As we saw, the growth of social network Facebook is unstoppable so far, being one of their main sources of income.